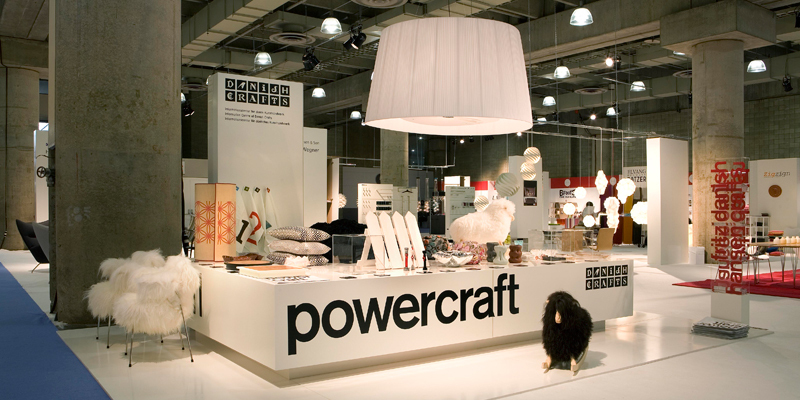 Danish craft has moved from Handcraft to Mindcraft, radiates Powercraft, expresses that ExtraOrdinary something that positions it as the avantgarde of design. 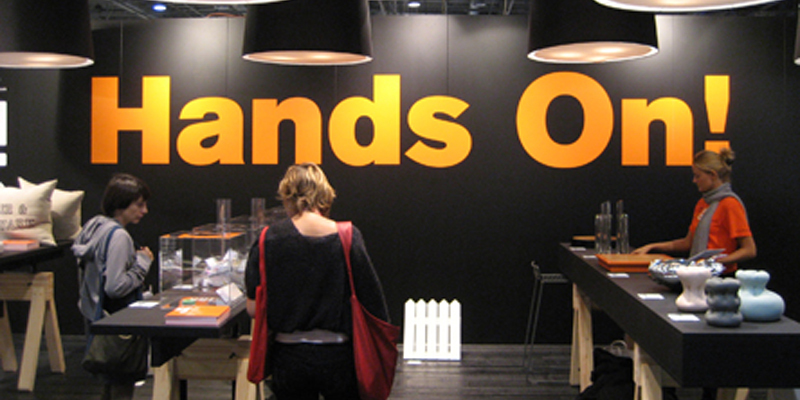 Titles, statements and a professional presentation are essential parametres of any promotion. 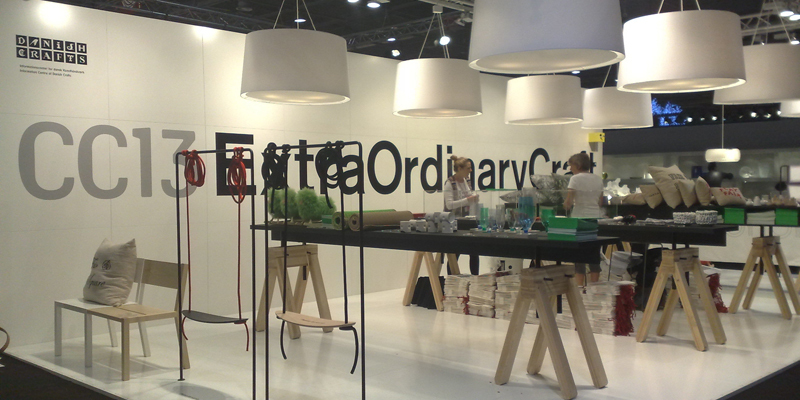 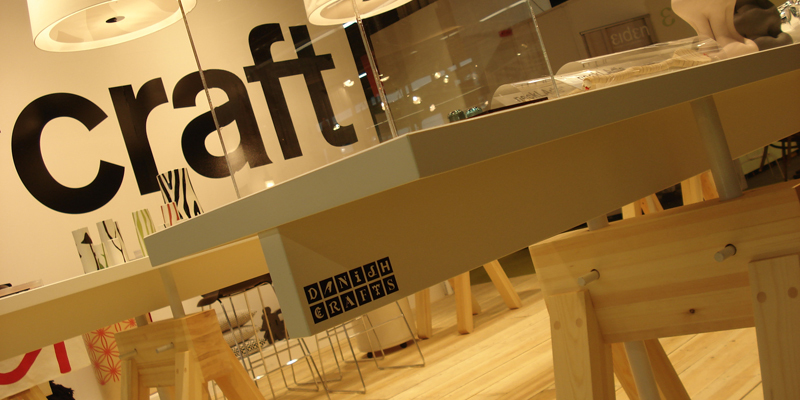 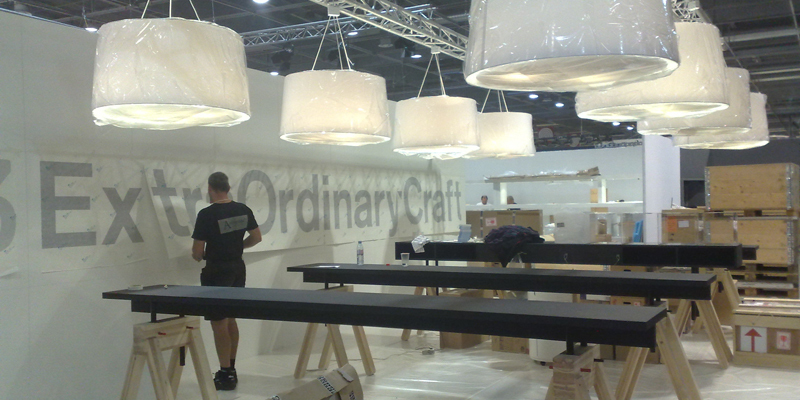 Crafts Collection is Danish Crafts´ annual presentation of products featuring the best of contemporary Danish craft and design and is presented at international fairs. 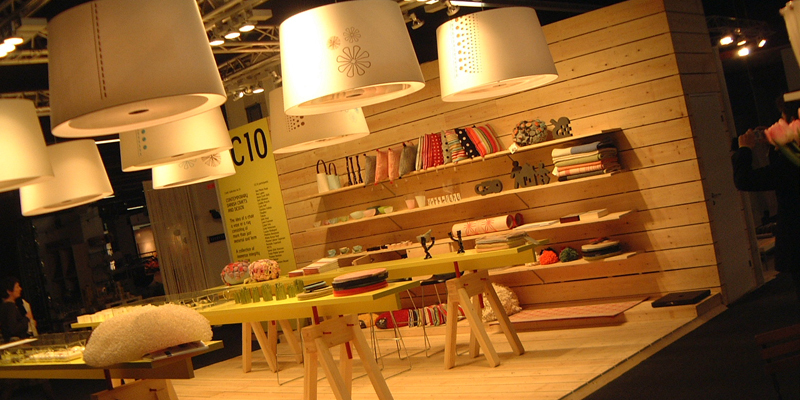 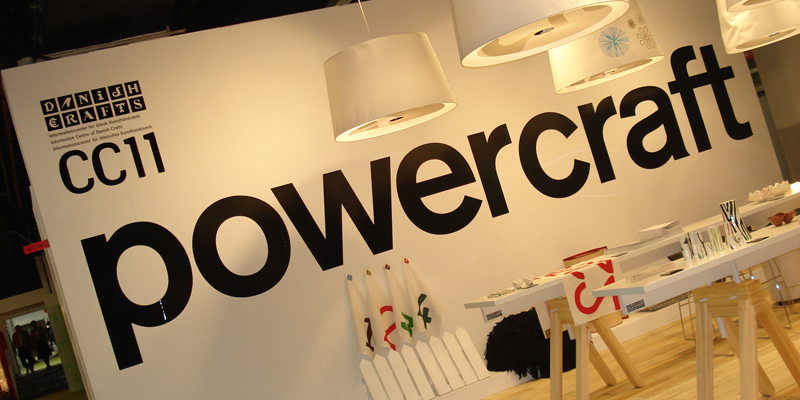 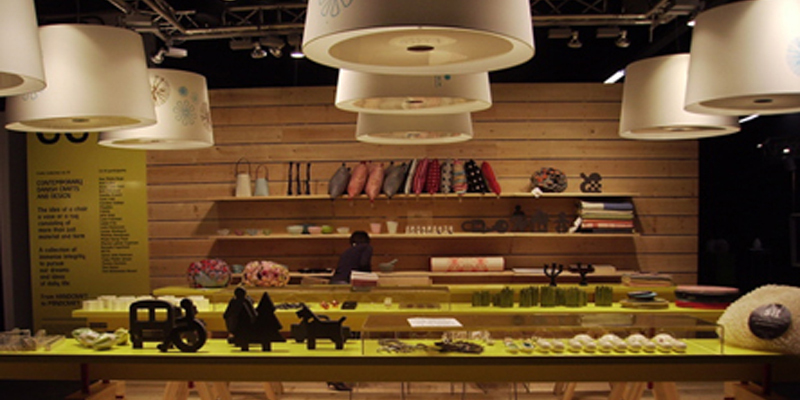 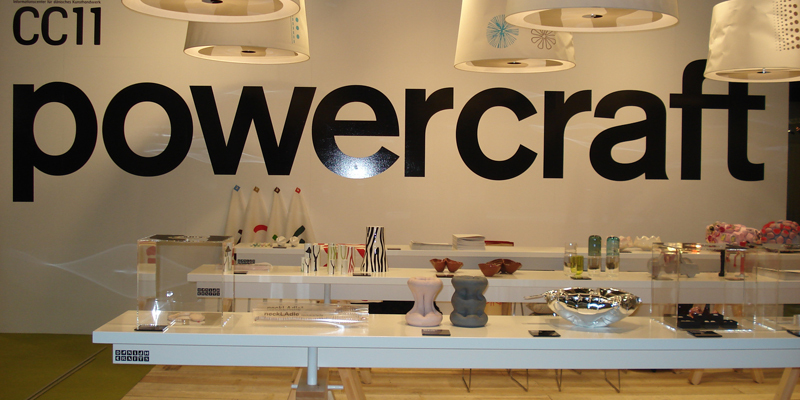 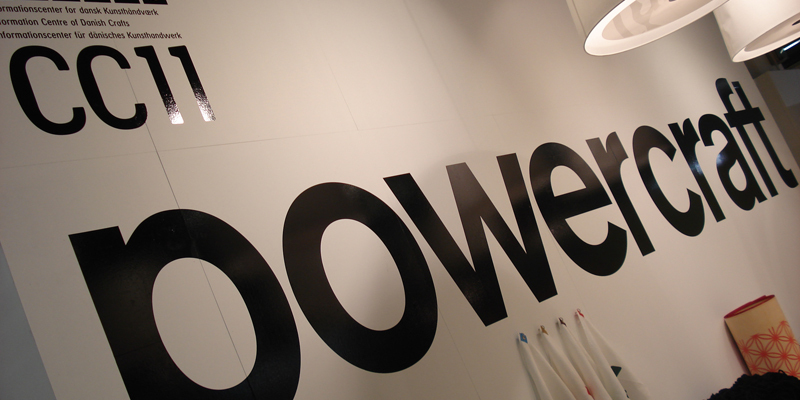 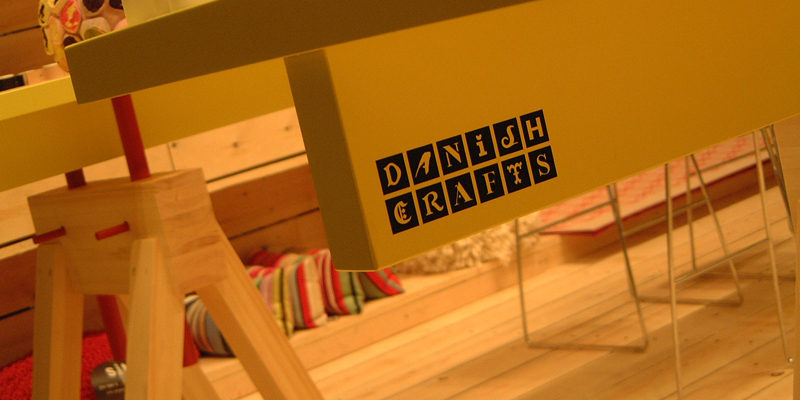 The products are selected by changing curators appointed by Danish Crafts. 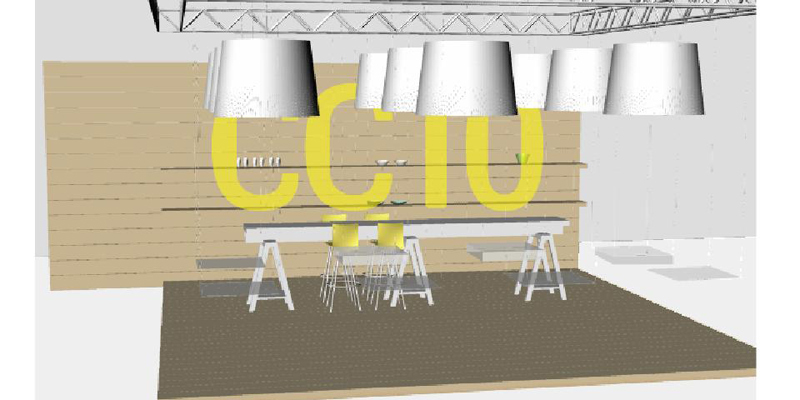 Copyright © 2019 - Karen Kjaergaard.